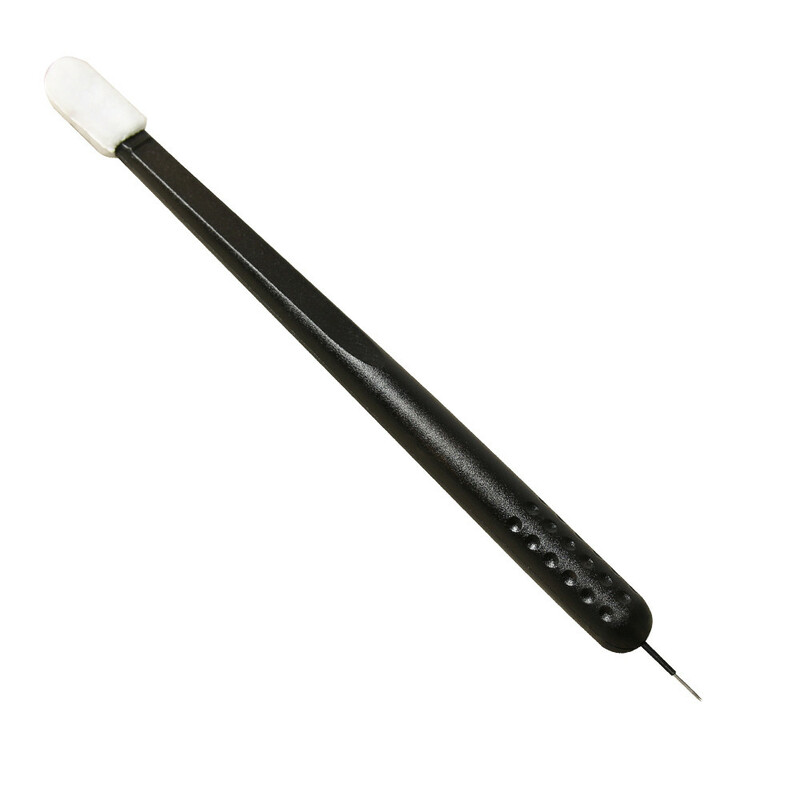 Microblading Pen 5R Shader is used to achieve a shaded eyebrow effect. Perfect for outlining, "dots" effect and details. Can be used to add density and volume.